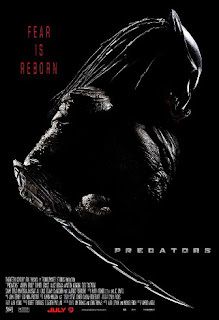 Fans of the original Predator have been waiting for years to watch a decent follow up to that great film. Will Robert Rodriguez be able to give it to us? Watch the international trailer and tell us what you think.